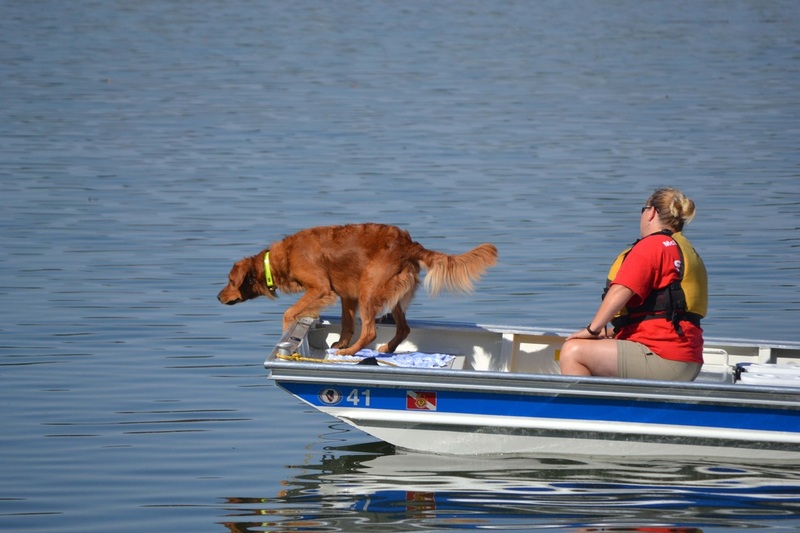 Water HRD dogs are specially trained to detect the odor of human remains in a body of water. 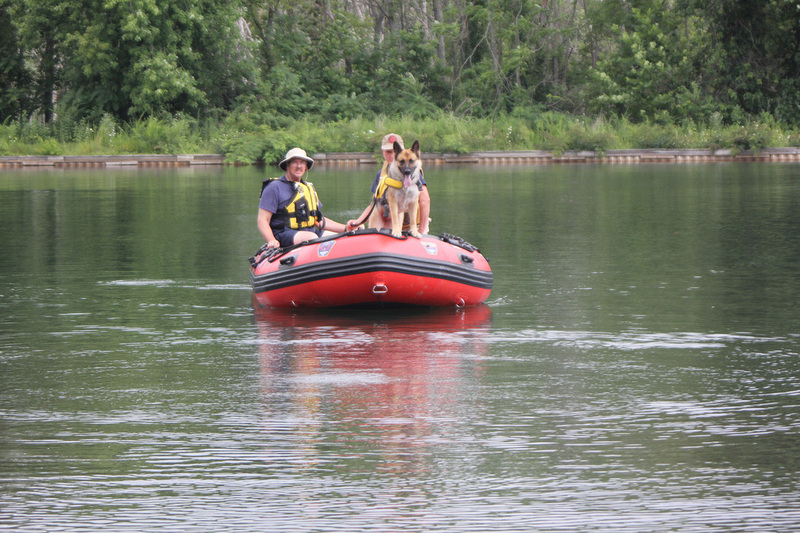 These dogs are an especially valuable tool to assist recovery divers by narrowing down a search area in a large body of water or a river. 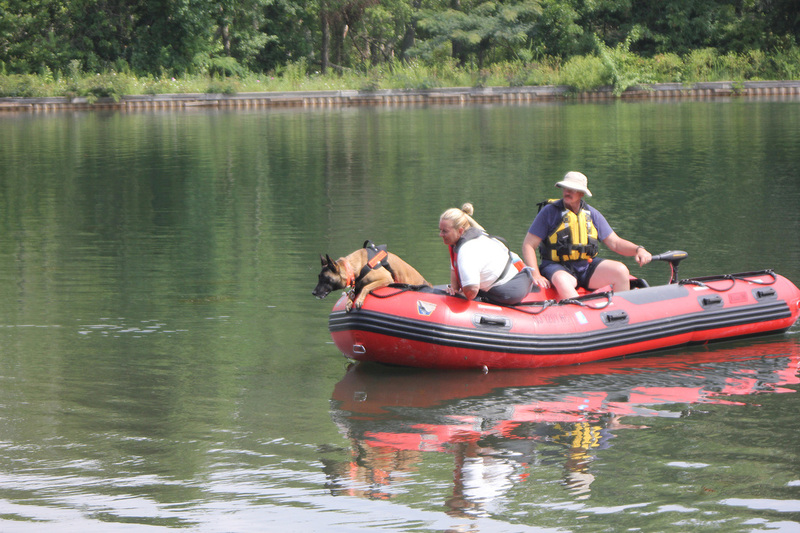 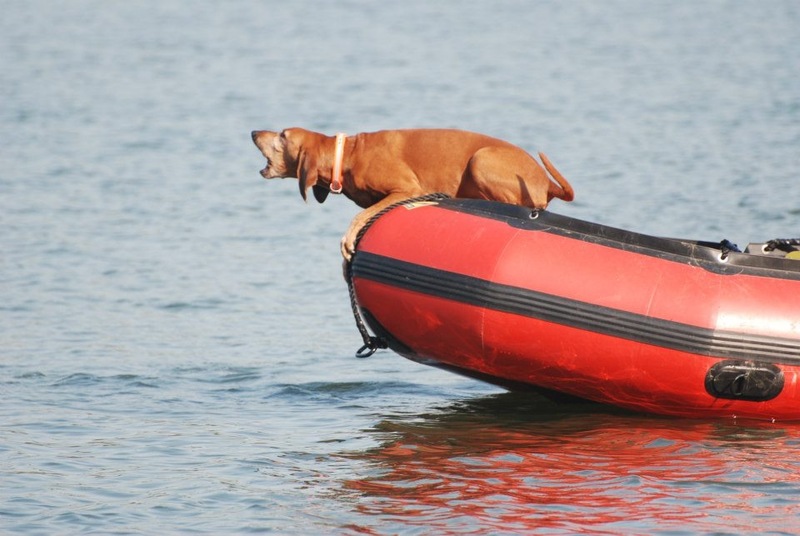 Dogs are trained to work from a boat or at the shoreline to detect the location of a drowning victim.